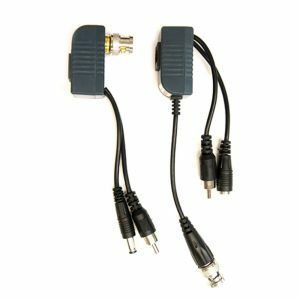 The extenders can take power and data from USB (1.0 and 2.0, 3.0 not supported) and transmit them along an Ethernet cable of up to 150 ft. and then back into USB. Send and receive both power AND data. 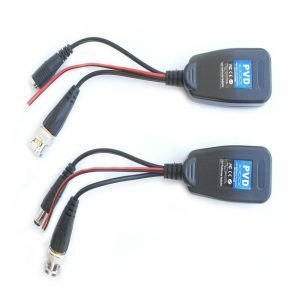 These are ideal for using with Arduino, Beagle bone, other USB dev boards, USB cameras, printers, webcams, keyboard/mouse extensions and most any other USB device. No external power is required for most devices. For devices that need more than 500mA and longer than 50 ft. runs, you may want to have a separate power supply, especially if you really need a clean 5-Volt supply. Comes with 2 parts, one that connects to your computer, the other provides a USB A jack. 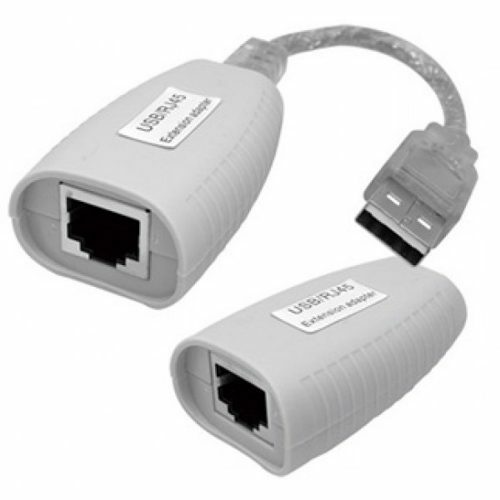 Use a standard Cat5/Cat5E/Cat6 Ethernet cable (Ethernet cable is not included) and run it from one end of the extender to the other. Extends the distance up to 150 ft.